How do you force forsythia and other flowering shrubs to bloom indoors? 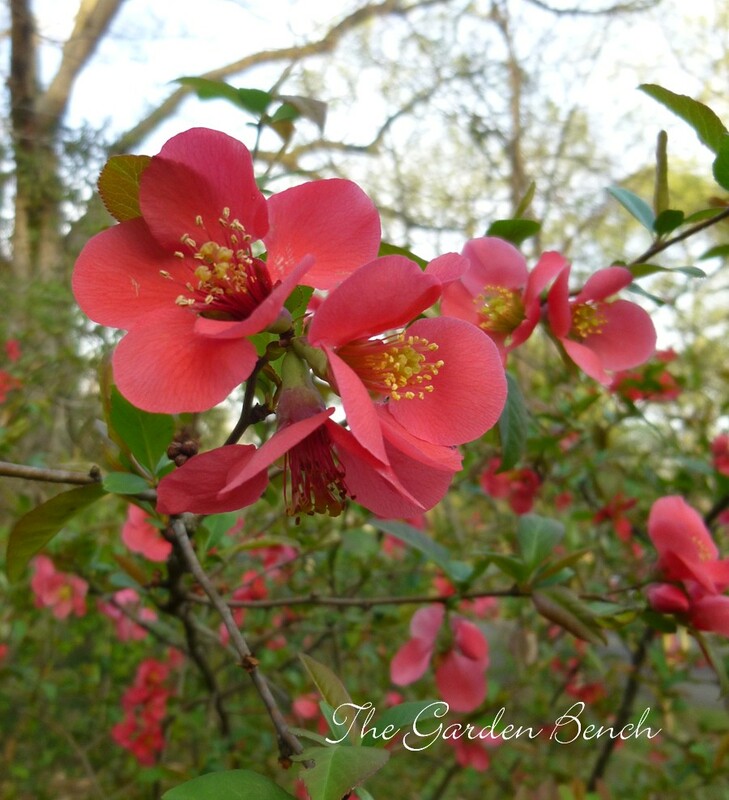 Branches of flowering quince can be coaxed to bloom indoors. On a day when the temperature is above freezing, cut 12- to 18-inches stems with the biggest buds. Scrape the cut ends of the branches about three inches up, or crush the ends of the branches with a hammer, and place the branches in a bucket of warm water for 24 hours. 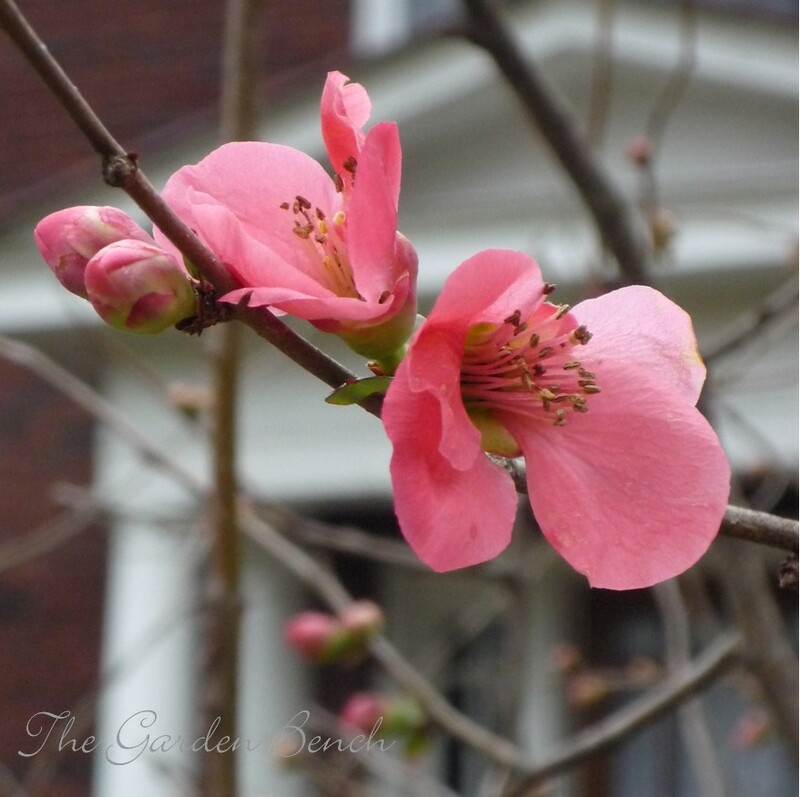 Branches from many early-flowering shrubs and trees can be forced into bloom. Some of the favorites (and easiest) are forsythia, flowering quince, spicebush and kerria, Judy Lowe says.